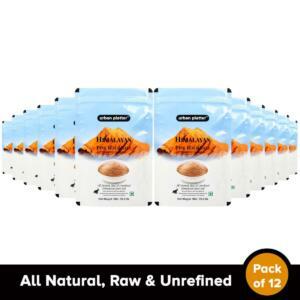 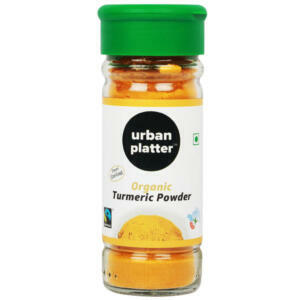 A combination of 4 health enhancers which boosts immunity and maintains good cardio health. 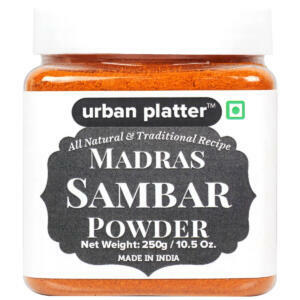 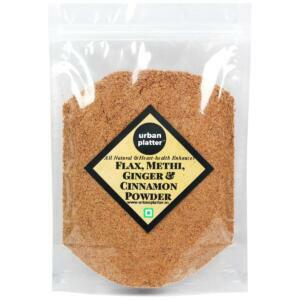 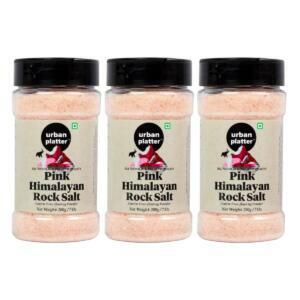 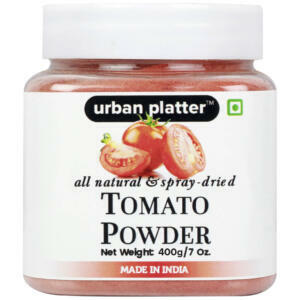 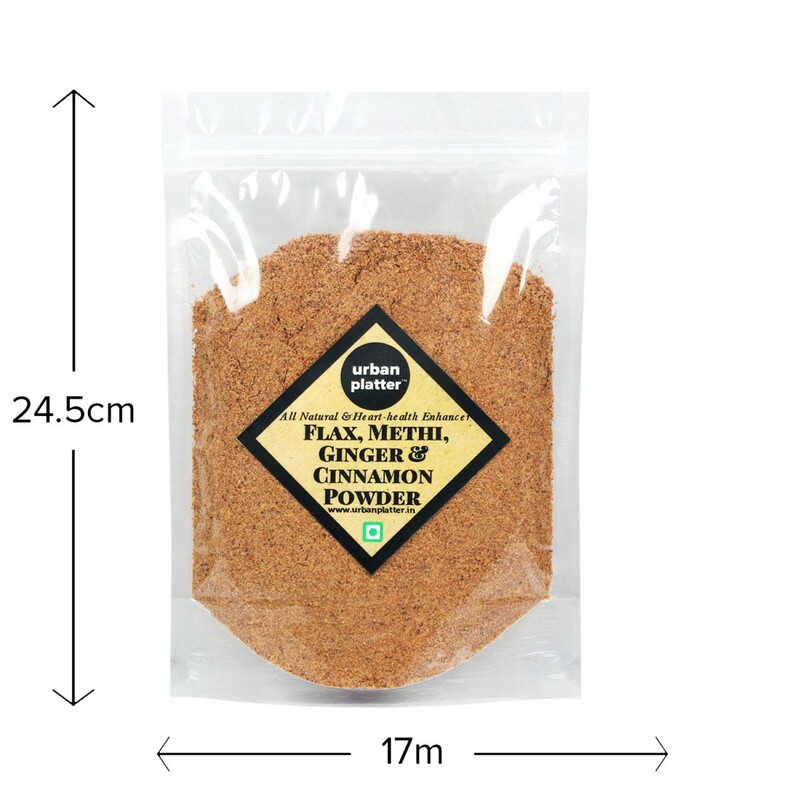 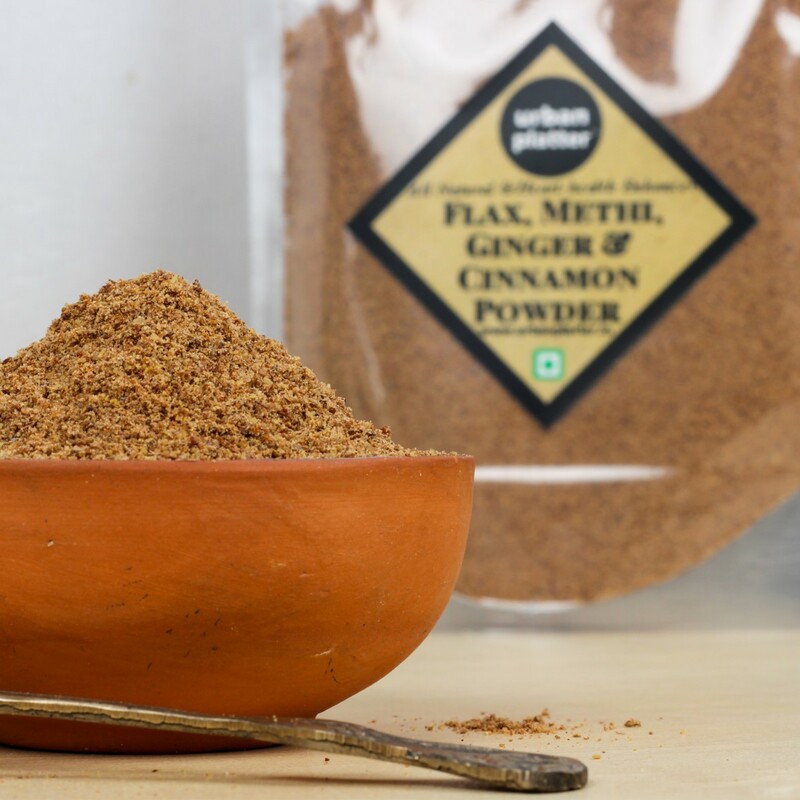 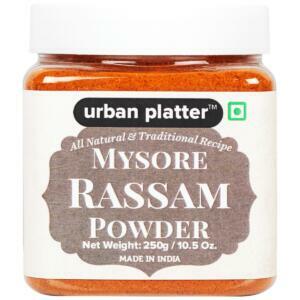 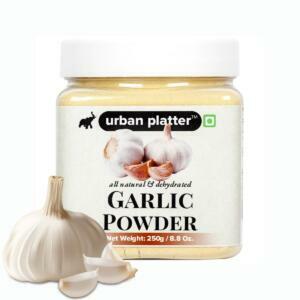 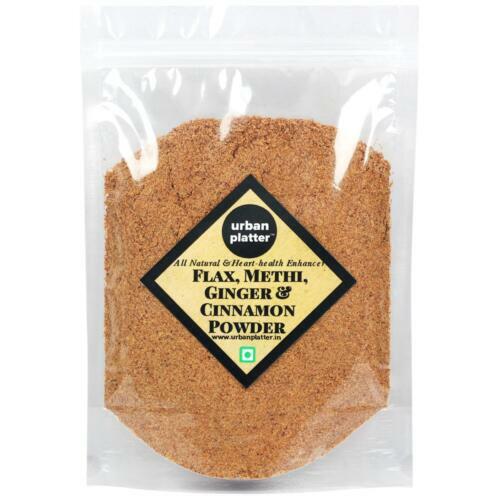 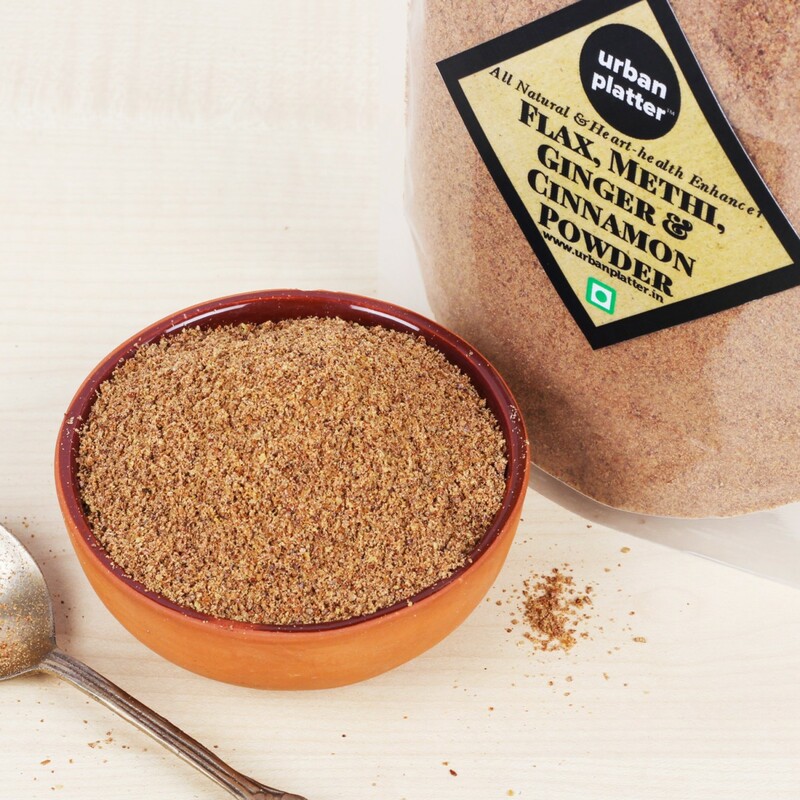 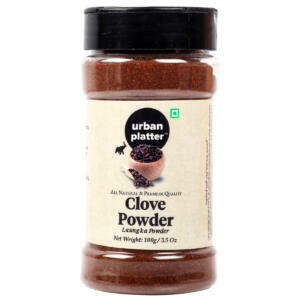 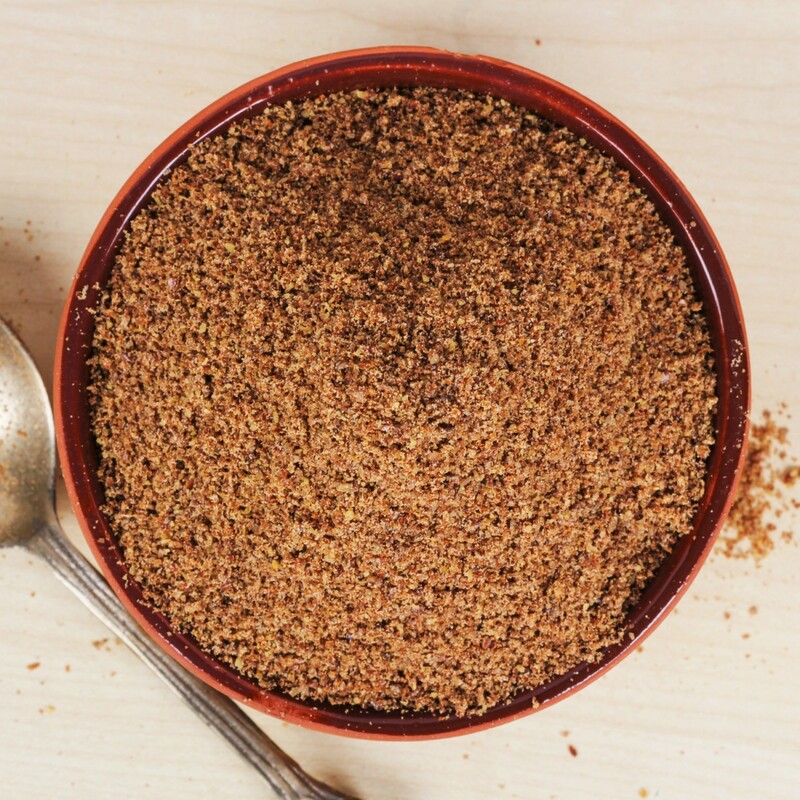 Use this amazing powder in your kitchen to spice up your recipes and bring amazing flavour to them. 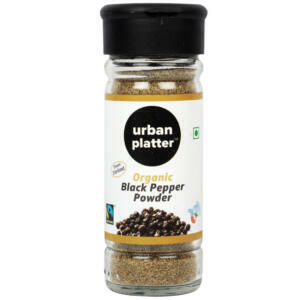 Sprinkle 1-2 tablespoon on salad, smoothie or if you are health conscious add 1 spoonful in lukewarm water and consume empty stomach to reduce belly fat. 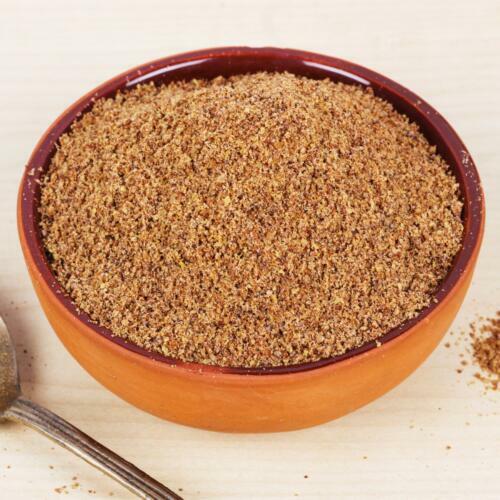 How to Use / Directions Sprinkle 1-2 tablespoon on salad, smoothie or if you are health conscious add 1 spoonful in lukewarm water and consume empty stomach to reduce belly fat.